Modern Landscape & Design, Inc.
Best/Flo Sewer & Drain Cleaning Company, Inc.
Sound Power & Lighting, Inc.
L.I. Deck Masters and Landscape Designs, Inc. Comment: I would like to get an estimate for fill dirt or sand. Medford Landscaping Companies are rated 4.81 out of 5 based on 1,825 reviews of 33 pros. 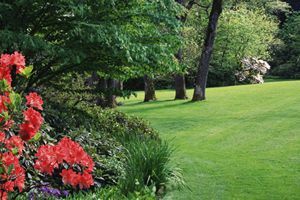 Not Looking for Landscaping Contractors in Medford, NY?